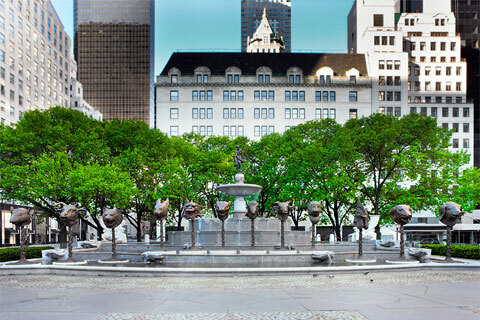 launched in New York City at the historic Pulitzer Fountain at Grand Army Plaza in May 2011. "Weiwei-isms" published by Princeton University Press in 2012 is a collection of Ai Weiwei's thoughts on key aspects of his art, politics, and life. The short quotes presented in this elegant little black book have been carefully selected from articles, tweets, and interviews given by this acclaimed Chinese artist and activist. CLICK HERE for more information. 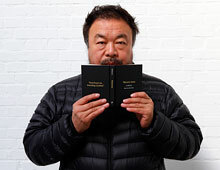 Friends of Ai Weiwei has been formed to promote our universal right to "free expression" around the world. 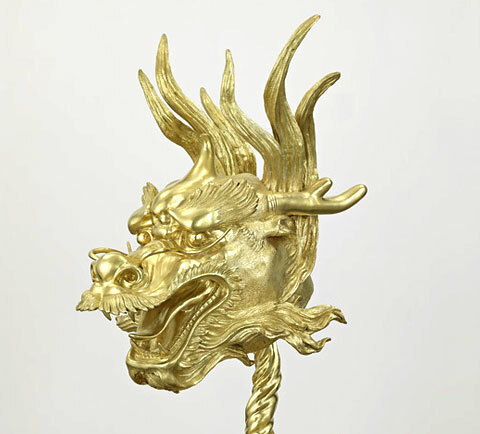 Friends of Ai Weiwei include individuals and organizations committed to raising awareness about free expression and human rights. CLICK HERE for more information.